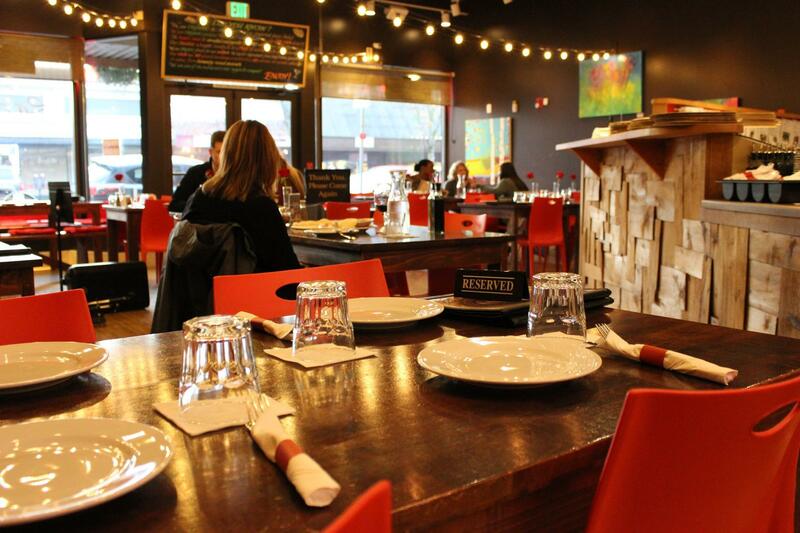 Located in the heart of Olympia, WA, Pizzeria La Gitana is committed to offering you an amazing dining experience. One that will resemble a trip into a pizzeria in Italy or into a summer garden in Paris. It is not just about having probably the best pizza outside Italy but also about dining under string lights, surrounded by candle lights and fresh red roses. They know what it takes for a dine-in experience to be amazing and they do it. Pizzeria La Gitana uses organic flour, organic produce and other high quality imported ingredients to create a delicious Authentic Italian thin crust pizza. It is the ingredients in it, the passion of the team and of course the Wood Fired Oven, that makes this pizza "Probably the best outside Italy," as guests like to refer to it. They also serve a variety of salads created using organic fresh produce and have a large variety of cheese and cold cuts. They serve only house made desserts. The wines come from all over the world and are carefully chosen with the help of a local wine experts and they also serve a signature martini created with organic produce. 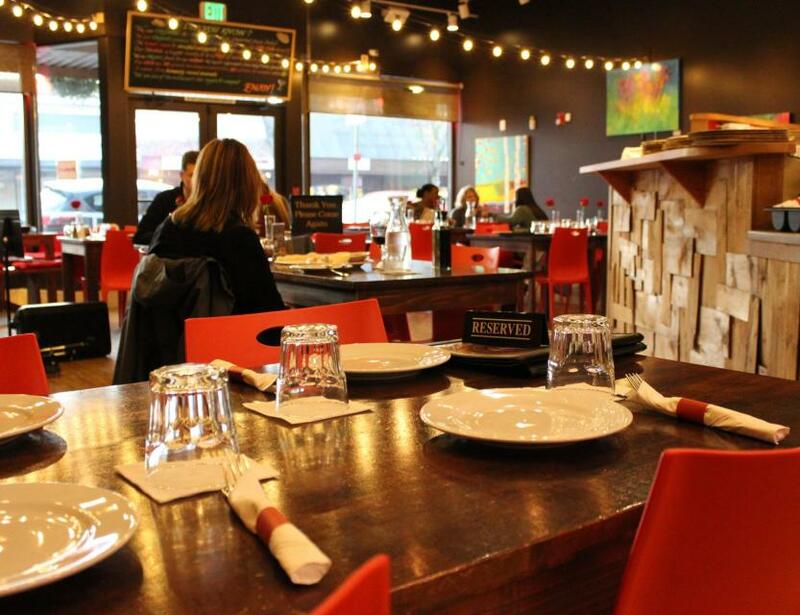 Pizzeria La Gitana is your perfect choice either for a business lunch, work dinner or romantic dinner. They know this because of the guests that came in just like you and thank them for the great work they do.